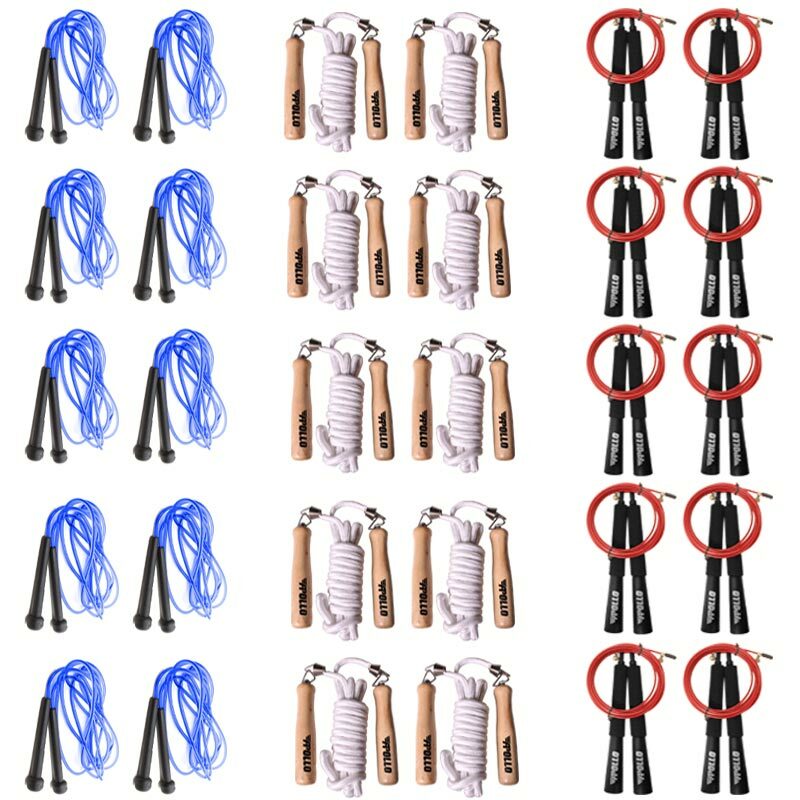 Skipping Ropes have a vast range of benefits, adding Apollo Skipping Rope Assorted 30 Pack to your workout increases strength, agility and cardiovascular threshold. Weight: 3.5kg. 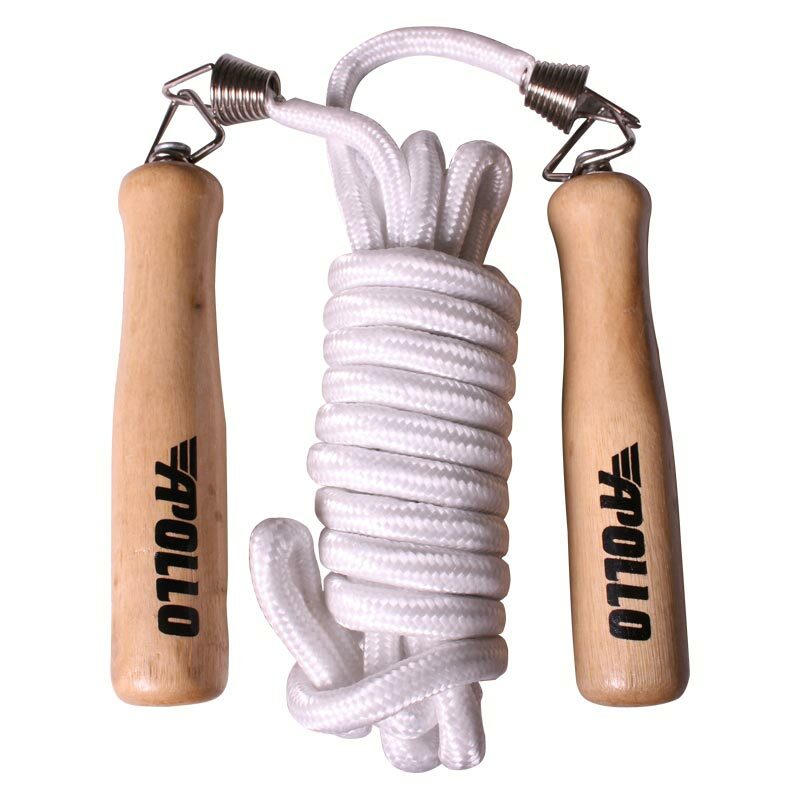 10 x Apollo Original Skipping Rope. 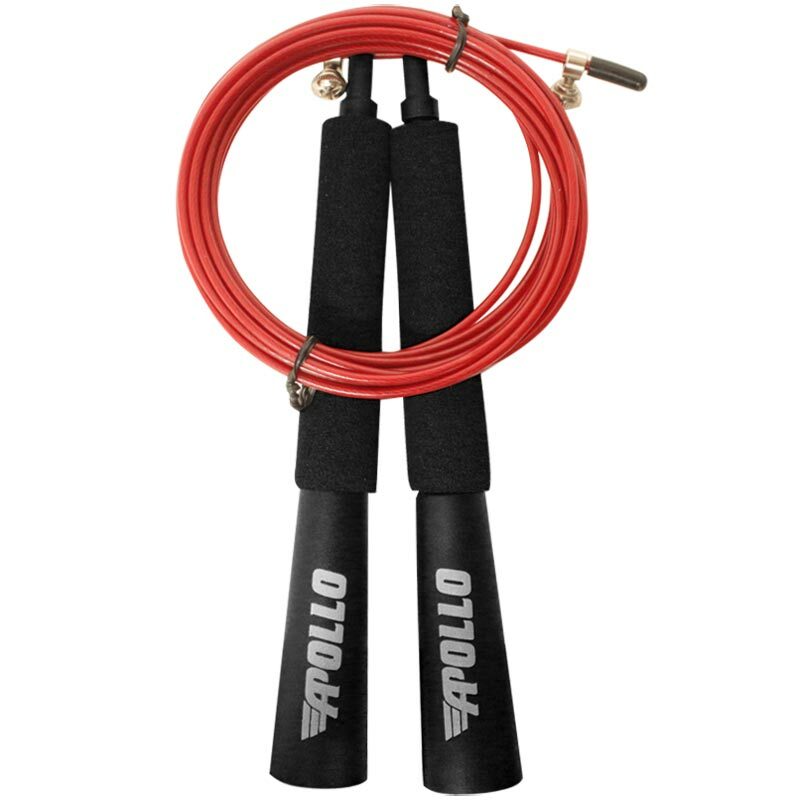 10 x Apollo Lightning Skipping Rope. 10 x Apollo Speed Cable Skipping Rope.